Kelvin Bwalya Fube commonly known as KBF has declared that he will challenge President Edgar Lungu as president of the Patriotic Front (PF) ahead of the 2021 elections. 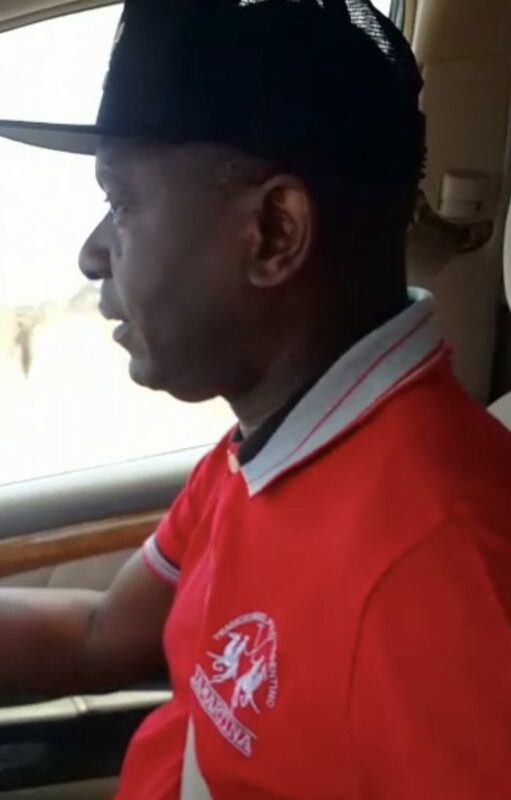 Bwalya, who has been recently criticizing the ruling party and President Lungu’s leadership says it is not wrong for a man to be ambitious. He says the ruling party under President Lungu has lost it original objectives. Bwalya says instead of being a pro poor party the PF was not taxing Zambians more and getting money from people’s pockets.